School is almost out for my daughters! That means summer fun! One of their favorite things to do over the summer is have their friends over for a slumber party. 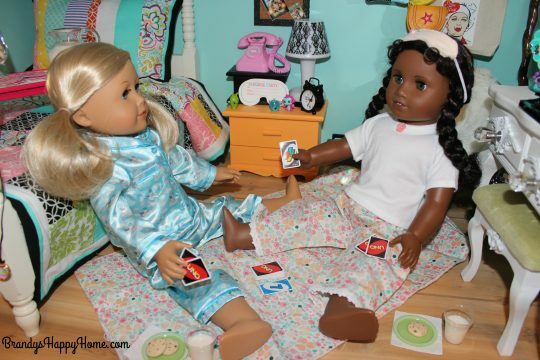 When American Girl came out with their “Fun & Games Sleepover Set” I knew I wanted to make a DIY version. We already had several things that could be recycled for the set. 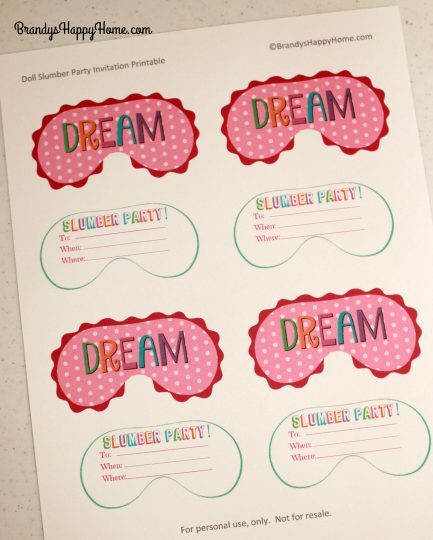 I’ll also share with you today a free doll sized slumber party sleep mask invitation. 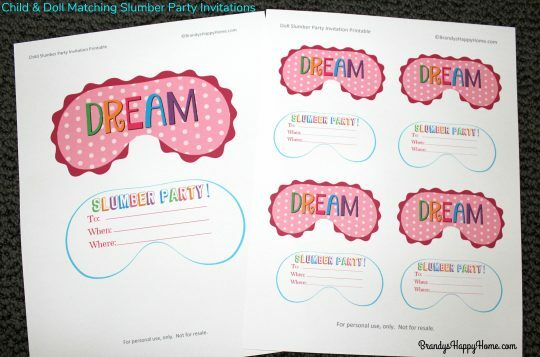 BONUS…I will also share a matching child sized slumber party sleep mask invitation too! We were lazy with cutting and decided to skim around the scalloped edges. lol. Simply cut out the front and backs and glue together with a glue stick. I made these masks so they could fit an 18 inch doll. If desired, attach ribbon or elastic to each side to create a wearable mask. 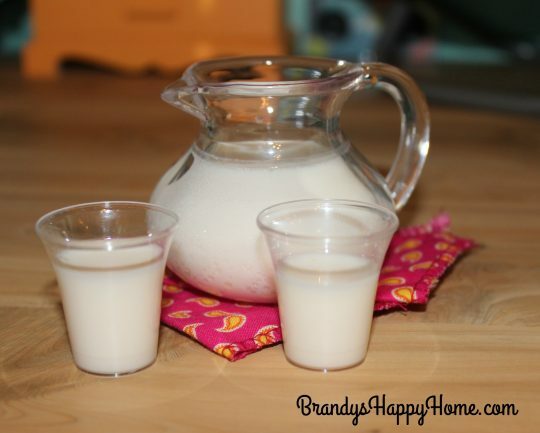 I made this milk set. It is made with resin and resin pigment. The resin I use is here: https://www.michaels.com/easy-cast-clear-casting-epoxy/10408248.html#q=Castin’+Craft&start=5 The resin pigment I use for milk is here: http://www.hobbylobby.com/Beads-Jewelry/Tools-Adhesive/Bead-Making/White-Castin’-Craft-Color-Pigment-Concentrate/p/23494 I always use coupons for my resin projects. The milk picture was purchased here: http://www.webstaurantstore.com/get-cm-300-cl-3-oz-clear-polycarbonate-creamer-12-pack/375CM300CL.html. You can also purchase these creamers individually on amazon. 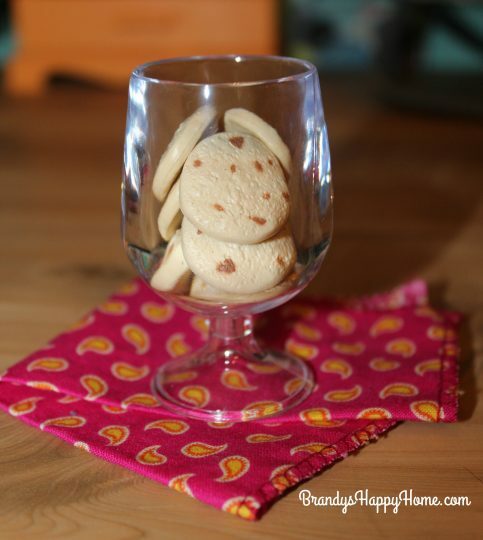 The cups are communion cups. 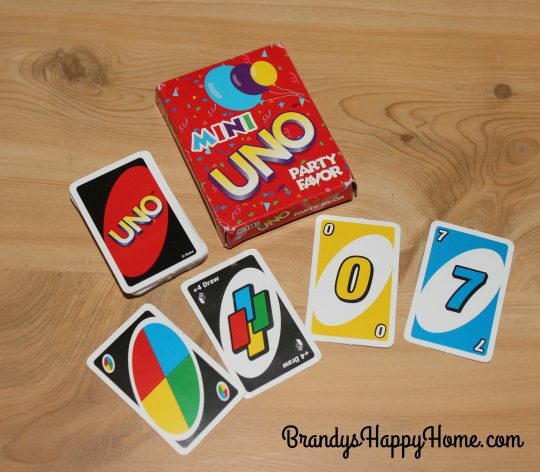 We already had mini Uno games that are actually party favors. 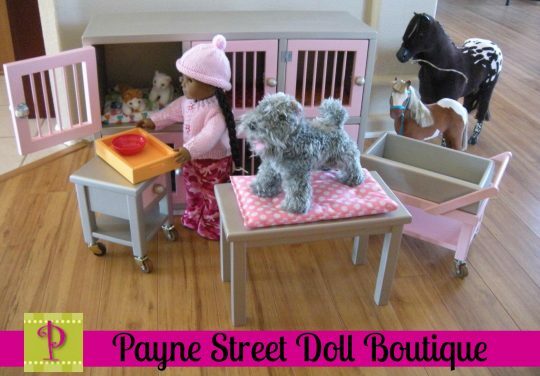 They fit the dolls perfectly. You can find these on Amazon and in party stores. 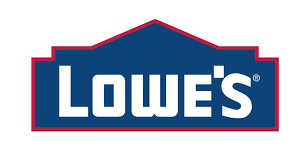 I have also seen them in Walmart and Target. It looks like the dolls are ready to get their party started! Cecile can wait to lay that “draw four” card! 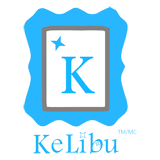 This set comes with a backpack, bedroll, travel pillow, sleep mask, and pajama top & bottoms. 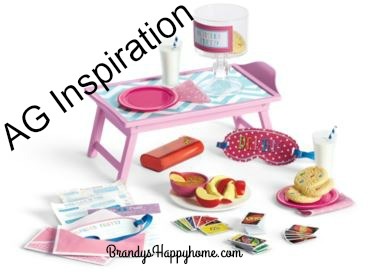 This set is absolutely FABULOUS! Pictures do not do it justice! 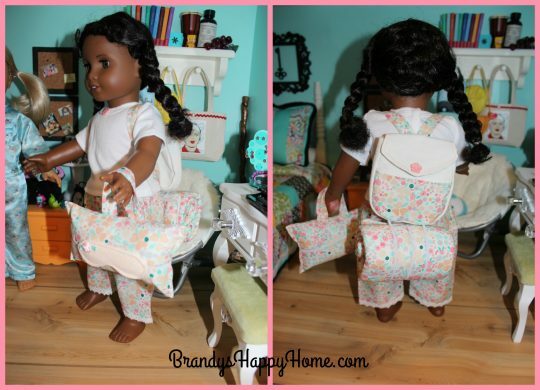 I love the handle on the travel pillow; perfect for a dolls hand. The bedroll attaches to the backpack. 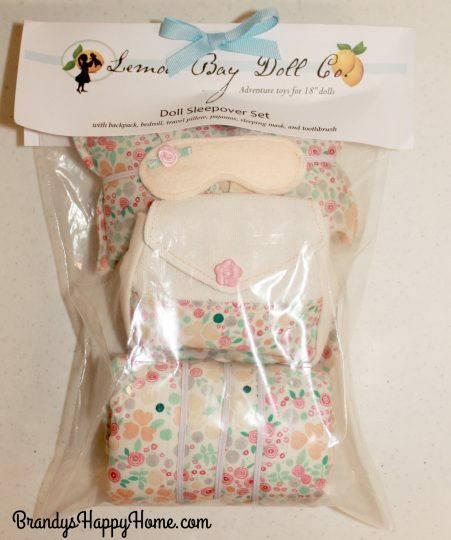 I love how the Lemon Bay Doll Company thinks of all the details! Tucked inside the LBDC backpack was a not from mom, “Have a fun sleepover! 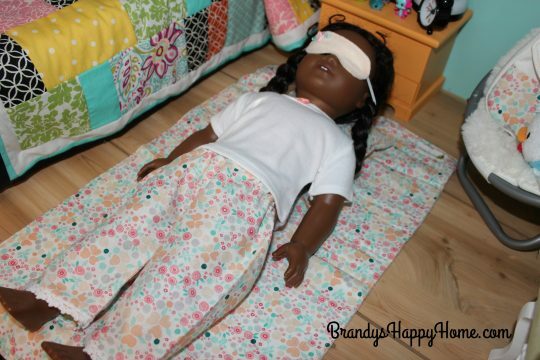 And don’t forget to say your bedtime prayers and brush your teeth! 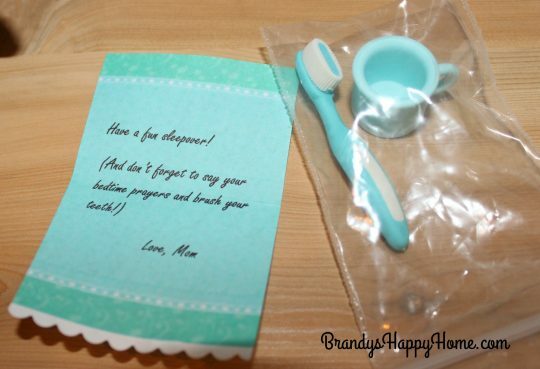 Love, Mom” Also inside is a doll sized toothbrush! Lemon Bay ROCKS!!! It’s been a great party! 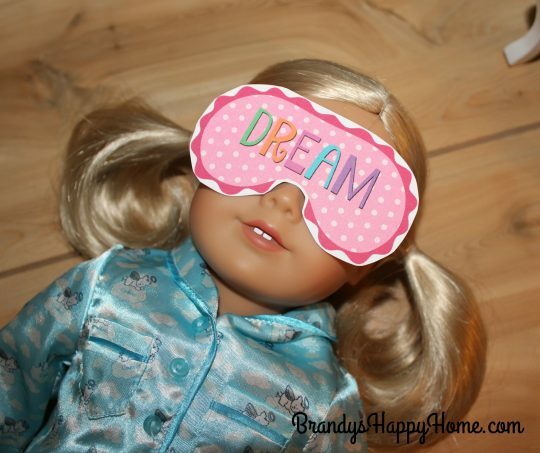 Cecile puts on her LBDC sleep mask and is out like a light! 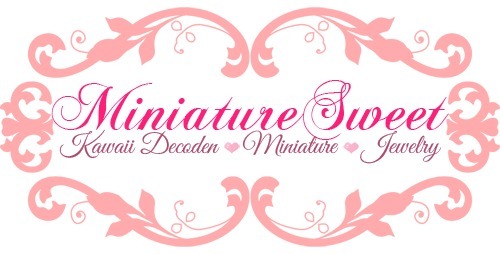 This post was first featured on https://icreatefordolls.com ; check out this amazing online doll community! This whole set is so cute! You can also use chalk pastels in resin to change the color. Take a plastic knife and scrap enough off into the resin before it sits to make the color you want. Then stir. Works like a charm! Love this idea. 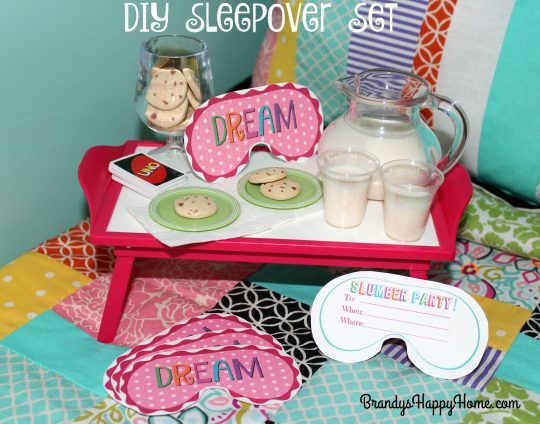 I’m definitely going to make this sleepover set. 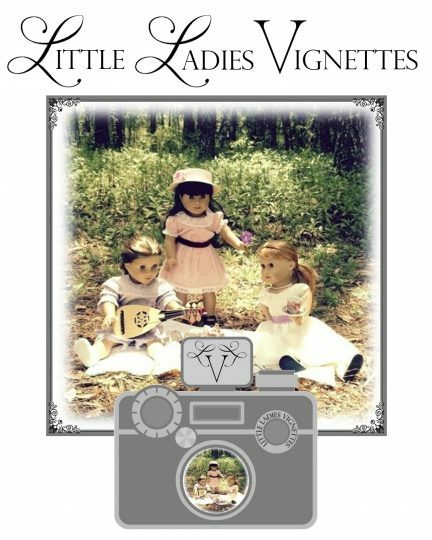 Also, I have printable This and That and a couple of other game sheets from the old Doll Diaries website. 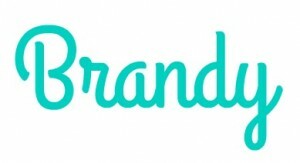 The printables are darling! Thank you. Your whole set up is so cute.